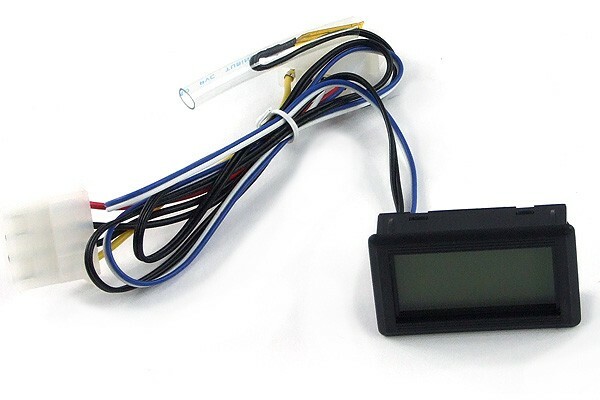 Highly precise temperature sensor for measurements at any location in- or outside of the PC. A display with red backlight allows monitoring even in dark environments. With this thermometer it is possible to overview the temperature of e.g. graphics card, PSU, drives or enclosure at all times. Please note: The temperature is measured with a fixed integrated foil sensor which cannot be replaced without soldering.